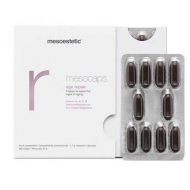 Fights the symptoms of aging. 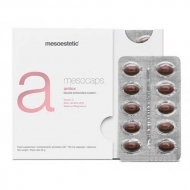 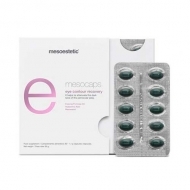 DESCRIPTION: Mesocaps Krill HÁ from Mesostetic are capsules for people who show signs of sagging or wrinkling (expression, middle or deep), people with joint problems, muscle or cholesterol pain, people who feel weak and women who want to improve their well-being during the period menstrual. 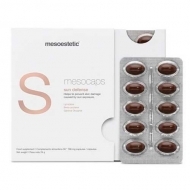 The exclusivity of its shape makes these capsules the only nutraceutical on the market, since it combines the benefits of pure Krill with those of Hyaluronic Acid, a synergy that improves and expands the body's vascular, antiaging, oxidative and maintenance properties. 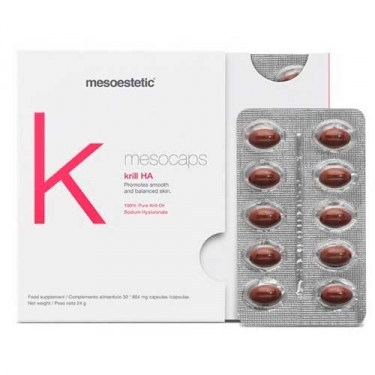 The high concentration of krill in its formulation, put it at the forefront of the market, contributing to maintain a good general health and ideal cardiovascular health, making it the ideal food supplement for anyone.